China’s stock-market routs and economic deceleration are widely cited as the major trigger for the latest round of global market volatility. But what if the dominant narrative about China—that the world’s No. 2 economy is on the verge of falling off a cliff—is wrong? It would mean the global market turmoil hitting equities, commodities and currencies is an overreaction. “We may have seen overshooting,” said Hung Tran, executive managing director of global capital markets at the Institute of International Finance, an industry group representing around 500 of the world’s largest banks, funds and other financial institutions. Even the head of the International Monetary Fund indicated as much earlier this week. One of the chief problems is that it’s difficult to gauge China’s black-box economy. The country’s true growth is a guessing game given a number of statistical factors. That’s why growth forecasts show a range spanning several percentage points. Lombard Street Research, for example, estimates the economy will only expand by 3.7% this year, nearly half Beijing’s official growth forecast. Even if China’s economy is healthier than many now fear, uncertainty is oxygen for market volatility. • The devaluation of the renminbi likely isn’t Beijing scrambling to save the economy through competitive devaluation. Beijing’s depreciation was likely more about addressing a key concern for the International Monetary Fund as it considers whether to include the Chinese yuan in its basket of currencies that comprise its lending reserves than it was about reviving economic growth by juicing exports. 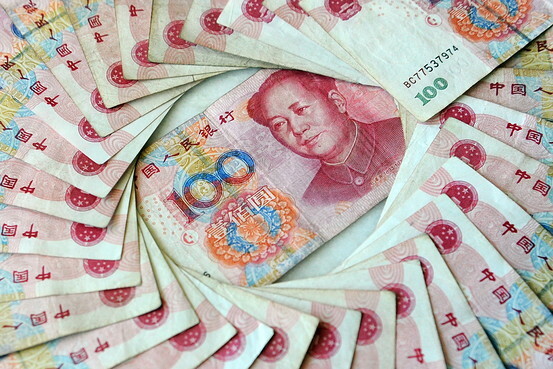 On Aug. 11, Beijing changed the way it values the yuan, allowing markets to play a greater role in the exchange rate. Market pressure has long been for depreciation, so allowing the currency to be more market-determined would, in the near-term, naturally see the yuan move lower. Against a basket of global currencies, the yuan has appreciated over the last year by nearly 15%, accounting for inflation. That’s despite Beijing intervening for months to prevent the yuan from losing value. “So the fact that the yuan came down 3% to 4% is not going to make much difference,” said Ted Truman, a former top international finance official at the U.S. Treasury and the Federal Reserve. • GDP growth may not be nearly as bad as suspected. Economists such as Clare Howarth at Oxford Economics say that beyond official industrial production figures, data on car and cell phones sales are jacking up the risk that China’s growth stalls. But “critics are really overlooking the fact that the growth model has changed in China,” Lardy says. “The service sector is now the driver of growth. So the fact that industrial growth has slowed down quite a bit does not mean, as it would have meant 10 years ago, that the economy is falling off a cliff.” Based on electricity consumption, “I just don’t see any signs that the Chinese economy is experiencing a hard landing,” says Torsten Sløk, Deutsche Bank’s chief international economist. Joe Hockey, treasurer for an economy that is intimately tied to China, Australia, says market reactions have been overblown. “We’re confident about our understanding of the Chinese economy and we see over time huge opportunities for growth,” Mr. Hockey told the Journal. 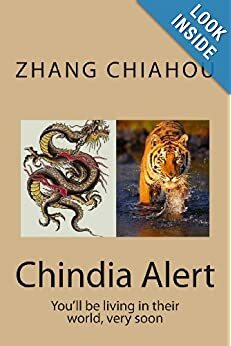 • Rather than regressing to policies of old, China’s government has actually been showing signs of moving ahead with market reforms. Economists are hotly debating the significance of the move, in part because it seems to be speaking to many different audiences. It will help the struggling export sector, which has stalled amid weak global demand. Exports in July, for example, sank more than 8% and they were down nearly 1% for the first seven months of the year. 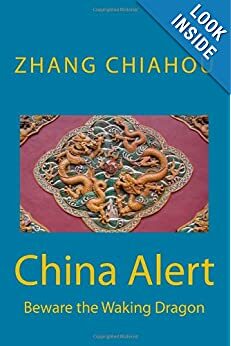 At the same time, it was essential for the People’s Bank of China not to alarm domestic and foreign investors to avoid triggering a wave of capital outflows. Investors tend to dump a weakening currency and move their assets into other currencies. Thus, the PBOC said the move was a one-time reform effort to bring the yuan more in line with the markets. Finally, the central bank may also have had the International Monetary Fund in its sights. 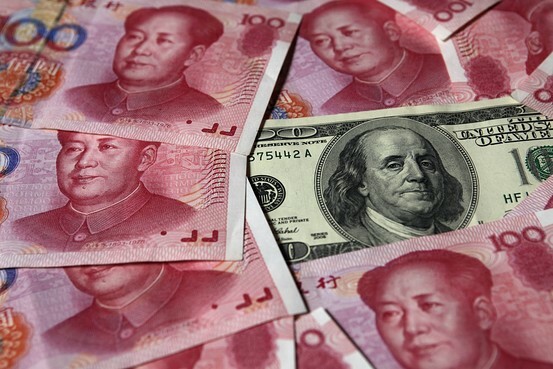 The yuan is up for possible inclusion in international agency’s Special Drawing Rights, a basket of currencies that serves as a global reserve. Too big a move might have damaged Beijing’s case that the yuan is a suitable candidate for addition to that basket of currencies, analysts said. 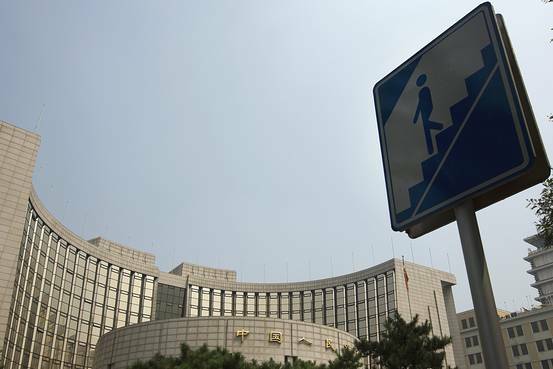 via Economists React: China Shakes Markets with Yuan Move – China Real Time Report – WSJ. The investment would make Alibaba the second-largest shareholder in Suning. The electronics company, meanwhile, will invest up to 14 billion yuan in newly issued ordinary Alibaba shares, giving Suning up to a 1.1% interest in the e-commerce company, according to a news release Monday. The deal is in part aimed at connecting more Internet users with brick-and-mortar offerings and expanding Alibaba’s online retail offerings. Under the partnership, Suning will open a flagship store selling consumer electronics, home appliances and baby products on Alibaba’s brand-focused Tmall.com platform, the statement said. They will also cooperate in logistics. The Wall Street Journal reported Alibaba’s planned investment in Suning earlier Monday, citing people familiar with the matter. 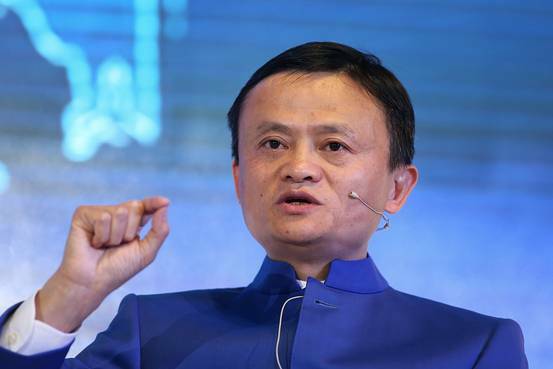 via Alibaba to Invest $4.63 Billion in Chinese Electronics Retailer Suning – China Real Time Report – WSJ. A court in China sentenced a well-known businesswoman to 20 years in jail for corruption on Tuesday, saying the woman with ties to a disgraced former railways minister was guilty of bribery and illegally running a business. Ding Yuxin, also known as Ding Shumiao, helped 23 businesses win railway construction contracts and funnelled 49 million yuan (£5 million) worth of kickbacks to former railways minister Liu Zhijun, state media has previously reported. She also “offered sexual favours to Liu by arranging an unidentified number of women for him”, the official China Daily reported last year. In a brief statement on its microblog, a Beijing court said the evidence in the case against her was clear, ordering she also pay a fine of 2.5 billion yuan and have assets worth 20 million yuan confiscated. via China jails businesswoman in railway graft case for 20 years | Reuters. China has freed one of its longest-serving political prisoners, the ethnic Mongol dissident Hada, who has spent much of the last two decades behind bars, his uncle said on Tuesday. Beijing fears ethnic unrest in strategic border areas and keeps a tight rein on Inner Mongolia, just as it does on Tibet and Xinjiang in the far west, even though the region is supposed to have a large measure of autonomy. After being released in December 2010, he had to serve a separate sentence of four years of “deprivation of political rights”, mostly in an illegal detention center in the northern region of Inner Mongolia, his family says. via China releases one of its longest-serving political prisoners, relative says | Reuters. Perhaps the Chinese economy is doing OK after all: The country’s ranks of the rich are growing slightly faster, according to a new report. By slightly, we mean very: one percentage point. Still, those who track the rich point to it as an optimistic signal. At the end of 2013, there were 1,090,000 people with a net worth of more than 10 million yuan ($1.6 million) and 67,000 with more than 100 million yuan, according to the Hurun Wealth Report 2014. That’s an increase of 4% for both categories. In the previous year, the growth rate was 3% and 2%, respectively, which represented the lowest increase over the six years Hurun has compiled the report. Hurun, which also puts together an annual list of the richest people in China, said it came up with its headcount by two methods. First, it looked at the sales of high-end real estate and cars, as well as income tax returns and other data related to wealthy individuals. Then, it rounded out its headcount by taking into account macroeconomic data like gross domestic product growth and gross national product. via Despite Sluggish Economy, China Has Yet Again More Millionaires – China Real Time Report – WSJ. But Mr. Wang doesn’t buy things in PPP; he buys them using actual currency. When he leaves the hair salon and buys an import, say a U.S. iPhone or a German car, his yuan are converted into dollars or euros at the current exchange rate. Given that Chinese earn far less money than Americans or Germans on average, exchange rate comparisons accentuate the gap between developing and developed nations. Most comparisons of international power are done using the prevailing exchange rate, not PPP. via Maybe China’s Currency Isn’t Undervalued After All – China Real Time Report – WSJ. Is the Yuan About to Replace the Dollar as the World’s Reserve Currency? China’s Huawei Technologies Ltd, the world’s No.2 telecommunications equipment maker, reported its fastest profit growth in four years as expansion in enterprise and consumer revenue far exceeded growth in its network building division. The unlisted company has benefited from companies investing heavily in cloud and mobile computing, while it has shipped so many mobile handsets that it became the world’s third-biggest smartphone manufacturer last year. Shenzhen-based Huawei is now looking for revenue from Chinese mobile phone operators switching to fourth-generation networks to cushion the impact of a slowdown in network spending abroad. In 2013, net profit rose 34.4 percent to 21 billion yuan ($3.38 billion), the company said in a statement on Monday. Operating profit was 29.1 billion yuan, compared with the company’s forecast range of 28.6 billion yuan to 29.4 billion yuan. via China’s Huawei books quickest profit growth in four years on smartphone demand | Reuters.